- Jimmy Fallon, host of NBC's the Tonight Show. 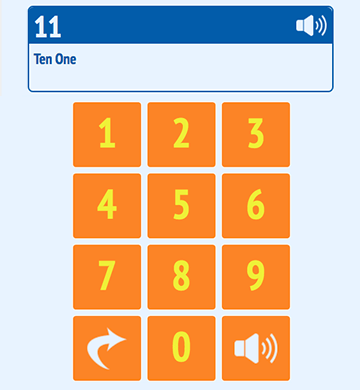 Ten One Math helps young children get math superpowers! Using fun math games, science-based number words and online tutoring, our goal is 2x number of U.S. STEM graduates! 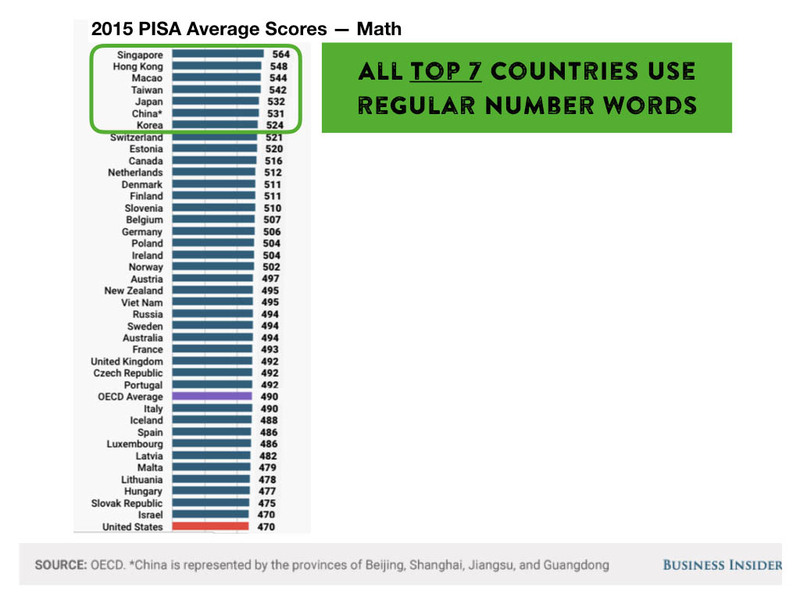 They all rank in the top 7 of world math education. 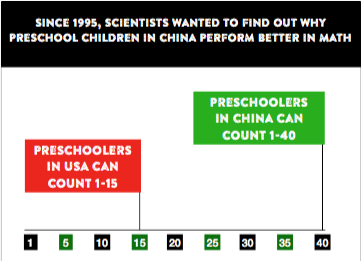 Science proves the secret sauce for young children is using regular (Chinese) number words before starting school. 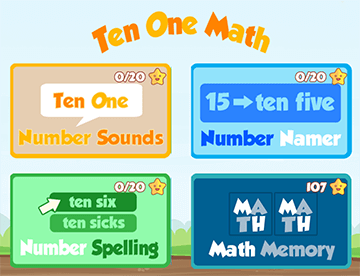 Now U.S. children can learn regular number words in the English language with Ten One Math! In the U.S., most good jobs go to college graduates. Math is required for college admissions and over 50% of U.S. high school graduates are not ready for college math. Science proves young children have an easier time learning how to count using regular number words. Want to interest young children in learning math skills? Email me with your available times to set up a Zoom call. 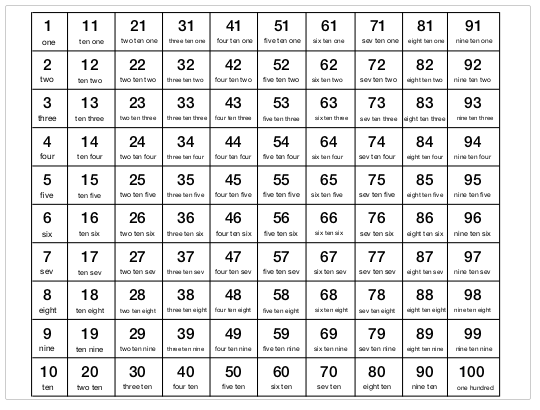 • Want to interest children in learning math? Email Michael with your available times to set up a math tutor call on Zoom. Thanks for being a mathematician!